Get the most out of your big TV screen at home with the MXQ Plus Android 9.1 TV Box, featuring 4Kx2K decoding, pre-installed Kodi 15.2, 4 USB slots and more. 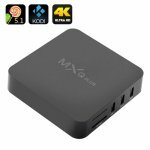 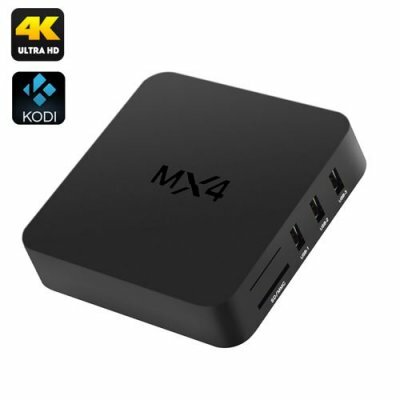 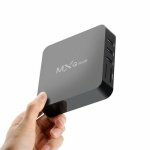 Watch your media in amazing 4K quality and get access to lots of great content with the MXQ Plus TV box. 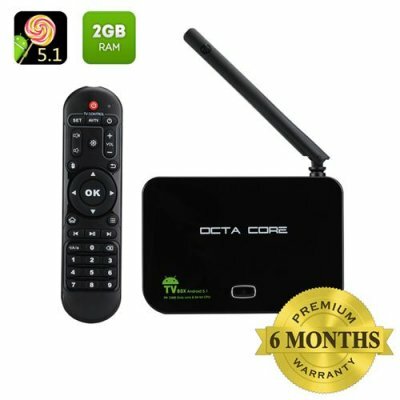 Coming with Android 9.1 operating system, it will turn your TV into an entertainment hub, making navigation and media management super easy. 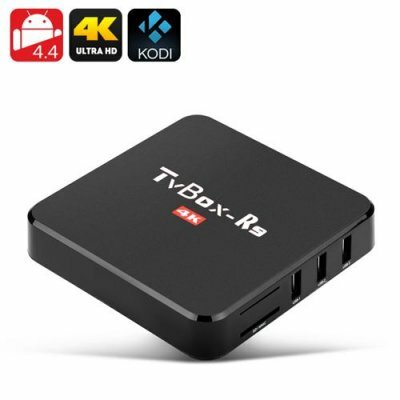 With Kodi version 15.2 pre-installed, you will get access to loads of fun new content available in one of Kodi’s many repositories and get yourself a great media play right out of the box. 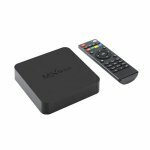 Offering 8GB of internal memory and with support for up to 32GB on an external storage device this 4K TV box has plenty for all your media. 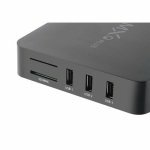 With 4 USB ports, you can enjoy access to multiple content sources at the same and lets you hook up plenty of peripherals and controllers. 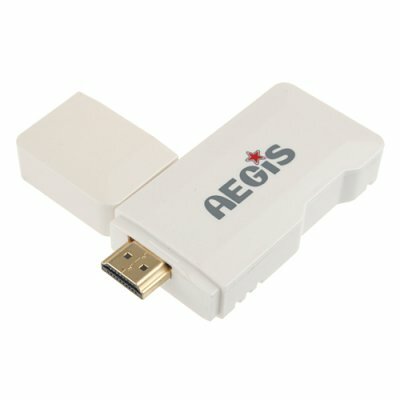 The built-in SPDIF port lets you hook up the TV box to external amplifiers for high sound quality. 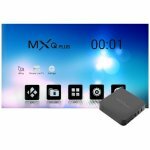 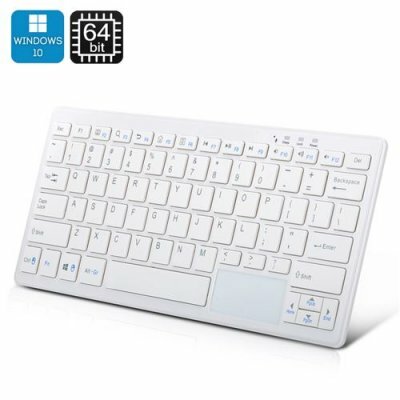 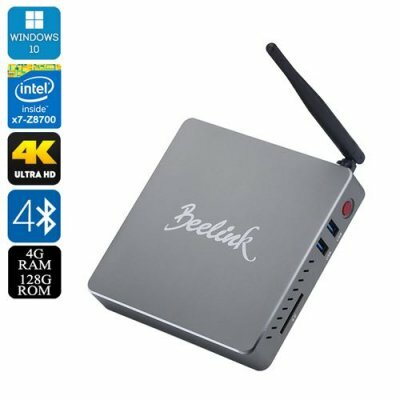 The mini TV box comes with a handy remote so that you can conveniently control your media playback. 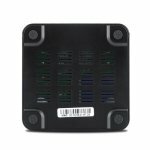 The Amlogic S905 Quad Core CPU will make sure that all the processes are running rapidly and smoothly. 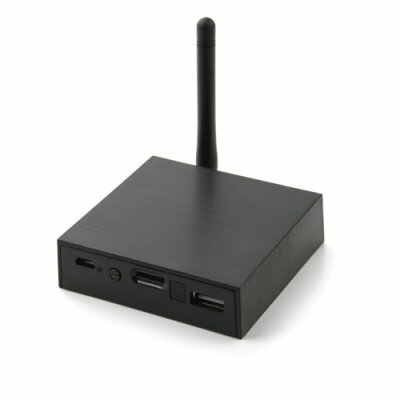 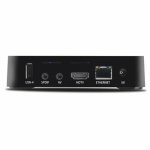 The Android TV box supports DLNA, Miracast and Airplay – as well as a variety of audio, video and photo formats.